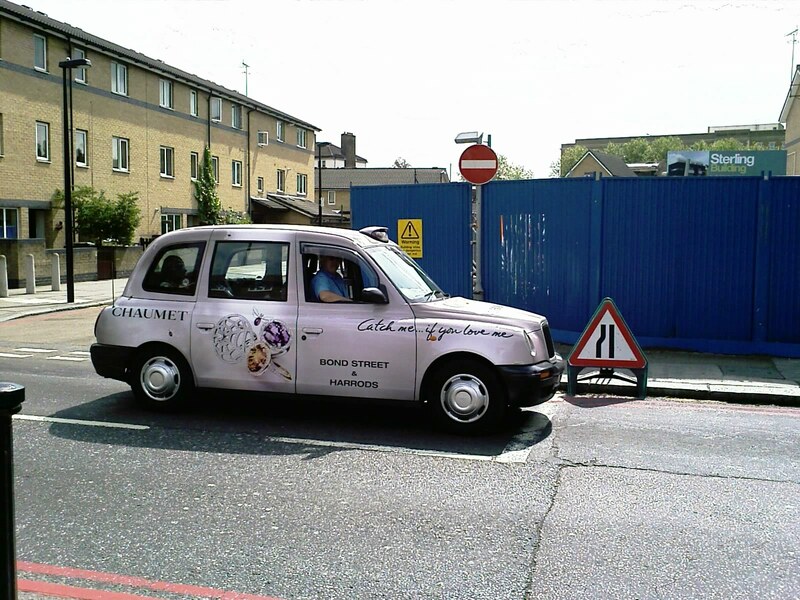 Caught in London Southwark, not far from Tower Bridge, a cab advertising Chaumet, Bond Street and Harrods: "Catch me ... if you love me". Catch.me seems to be all over the place. Looks like an old good Hollywood movie is making it back. 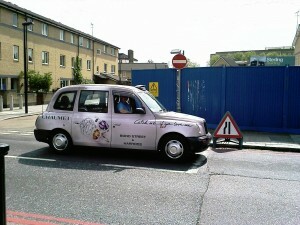 .ME registry is featuring ‘Catch .Me If You Can’ This June on their 15 premium.me. One cannot wait for Catch.Me to become available any time soon.